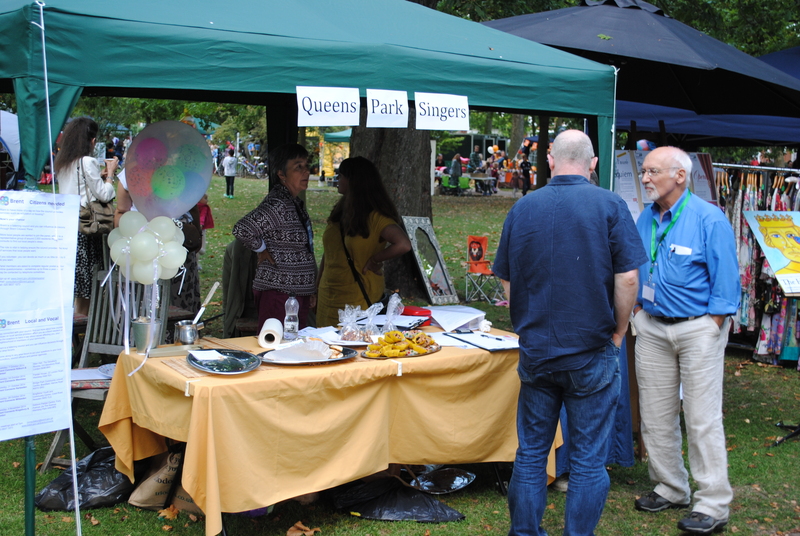 Don’t miss the opportunity to apply for a stall at Queen’s Park Day 2015. The closing date for applications is 17th May. 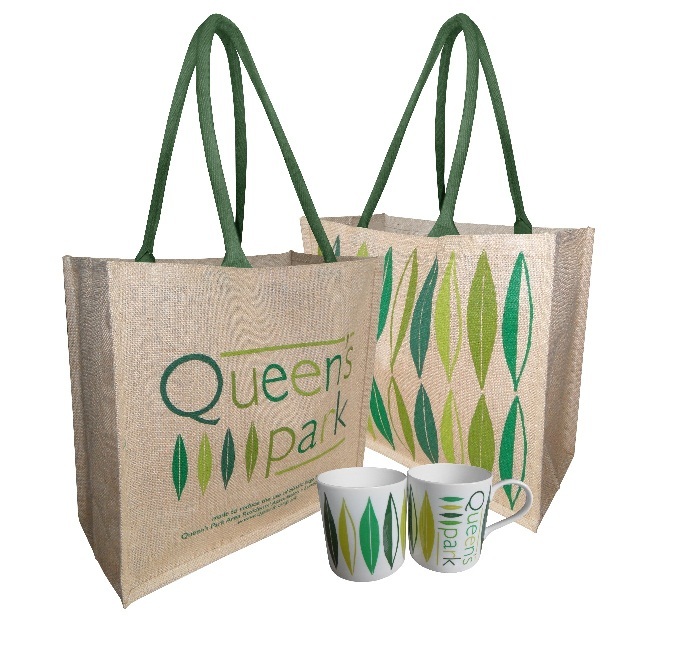 This year Queen’s Park Day is Sunday 13th September. To apply for a stall, please read the general stall regulations and information. Then download and complete the application form and return it by email.